ballso wrote: people still use facebook? i deactivated months back when i found out you can do that, but keep the messenger side of things. Any way to just use messenger and events? yeah, as davinho says just deactivate via settings > privacy (or security) i think it is, then in the bit where it asks you for a reason, towards the bottom it'll say something like 'opt out of messenger' - make sure that's unticked, then you'll be able to sign into messenger and use that side of it as normal. i reckon the events thing requires full access, if that makes sense. it's great though, all i used facebook for was the messenger side of it so it works out perfectly for me. 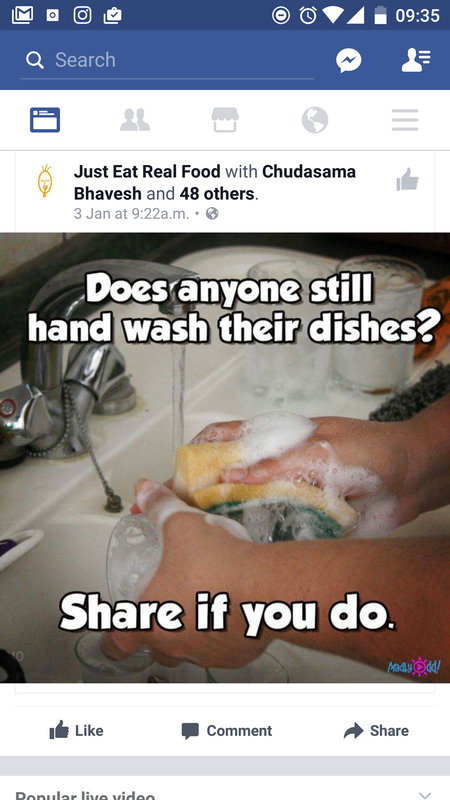 loads of others i know have done the same too. deactivate man, it's the only way. It's a Ponzi scheme. I think it's worse if you know someone higher up the chain. They post motivational speeches and pictures of them at conferences collecting 'awards'. Really weird cultlike scenes. There seems to be a lot of people posting on Facebook about venereal disease tonight. Any idea how to stop spotify from signing me back into my Facebook account? I've de-activated with a view to stop using it and only get messages etc. Every time I sign into spotify it seems to sign me back into Facebook? Have looked on the spotify forums etc but information seems old like 2015 sorta time range. 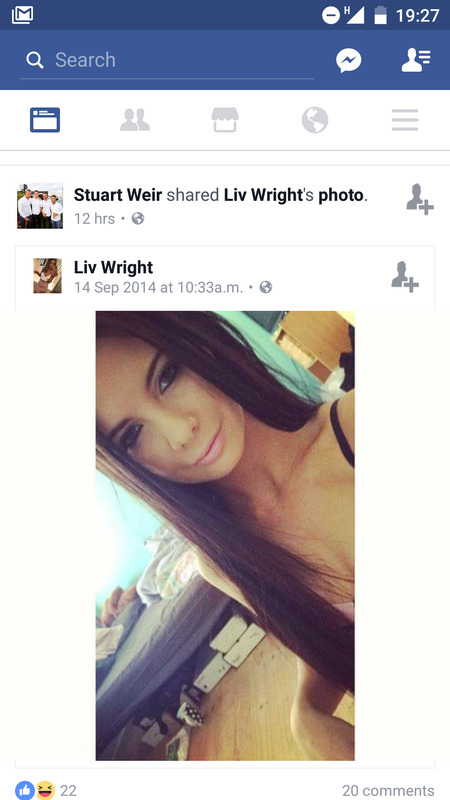 Busted scoping this bird's profile pics from time ago. Getting absolutely rinsed. 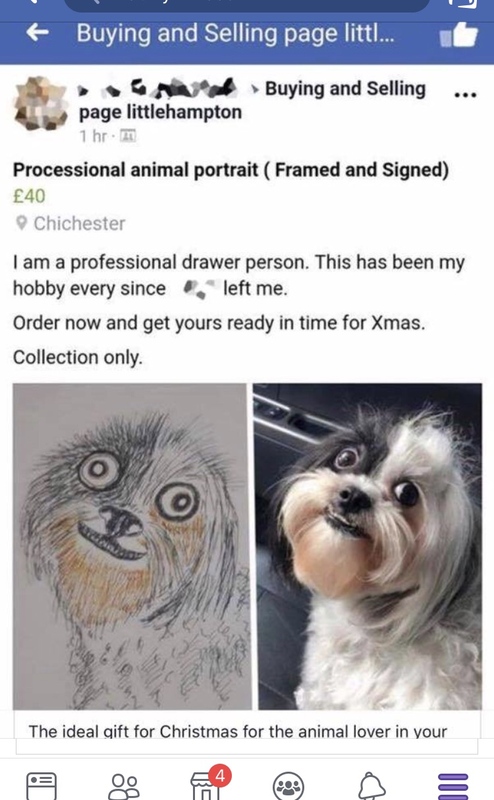 If only there was a shorter way of saying "professional drawer person"